What? 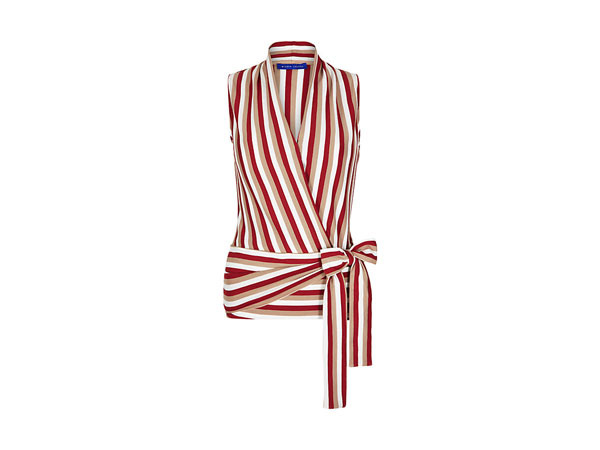 Stripe wrap top from Winser London in chilli, camel and ivory. Priced at £79.